Have you made plans for the weekend? If not, we’ll fix it quickly. We selected the most interesting events to choose from. 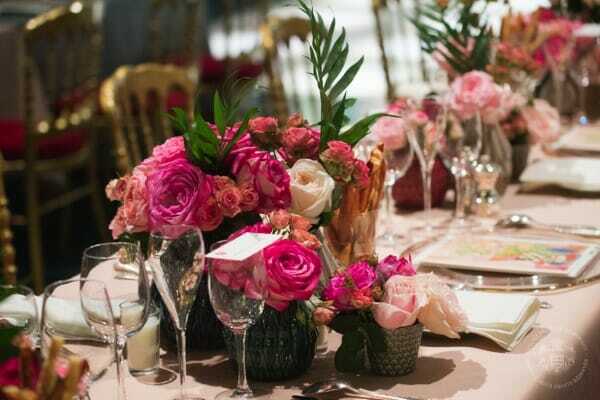 The spotlight event of this weekend, everyone talks about is, for sure, the Rose Ball. The 65th edition will be held on Saturday, March 30, 2019, Hall of Stars Sporting Monte Carlo. This is one of the major charity events in Monaco. Created in 1954, it benefits the Princess Grace Foundation. Each year, H.R.H. Princess of Hanover selects a new theme. For several years Karl Lagerfeld was the designer of the event. Last year he was again invited to design the Ball, his fifth time to accept the honour. And this March the Bal will no doubt feature a remembrance to him. 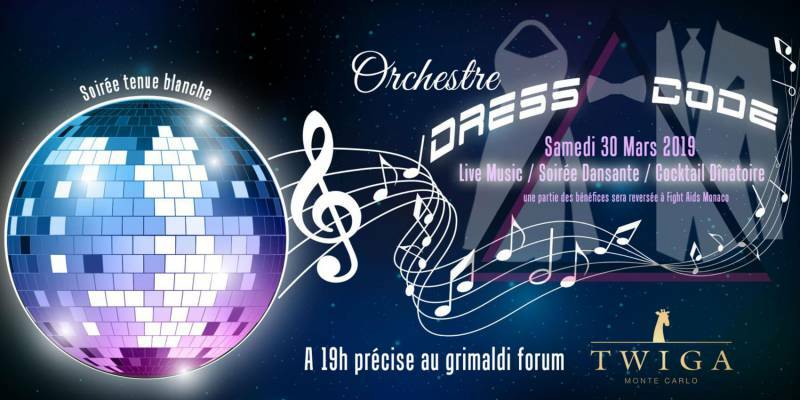 Another charity event is the Gala organised by the association CHICKEN SHOW DANCE on Saturday 30 March 2019, at 7 pm Grimaldi Forum Monaco – Twiga. Printemps des Arts de Monte-Carlo still continues on different platforms of the Principality. On Saturday there is a “Meeting with the Artists” – Renaud Capuçon, violon at 11.30 am in the Opéra de Monte-Carlo – Café de la Rotonde. And then there is a talk on the topic “Being a quartet” by Jean-Claire Vançon, musicologist on Saturday 30 March 2019, at 6.30 pm in Hôtel de Paris Monte-Carlo. And in the evening the Monte-Carlo Spring Arts Festival continues with the concert at 8.30 pm Opéra de Monte-Carlo – Salle Garnier. And on Sunday on the festival programme there is a talk on the topic “Bartók’s concertos: artfully popular music” by Martin Guerpin, musicologist at 4.30 pm Grimaldi Forum Monaco – Crazy Fish. And one more event is Bartók’s Concertos. This is a feat by violonist Renaud Capuçon, will combine Bartók’s two concertos for violin after having performed, the previous evening (as part of Printemps des Arts), two of the most demanding of Beethoven’s string quartets! Concerto no1 (1908) was never created during Bartók’s lifetime. Intimate and dark, it is like an inner rhapsody, while Concerto no2 (1937) features varied themes and shines with virtuosity. Between the two, the orchestra alone performs the role of soloist in the Concerto for Orchestra, in which each player takes turn to express themselves. Conductor Peter Eötvös is also a composer: he knows better than anyone else how to give life to the splendid orchestration of the Hungarian master. 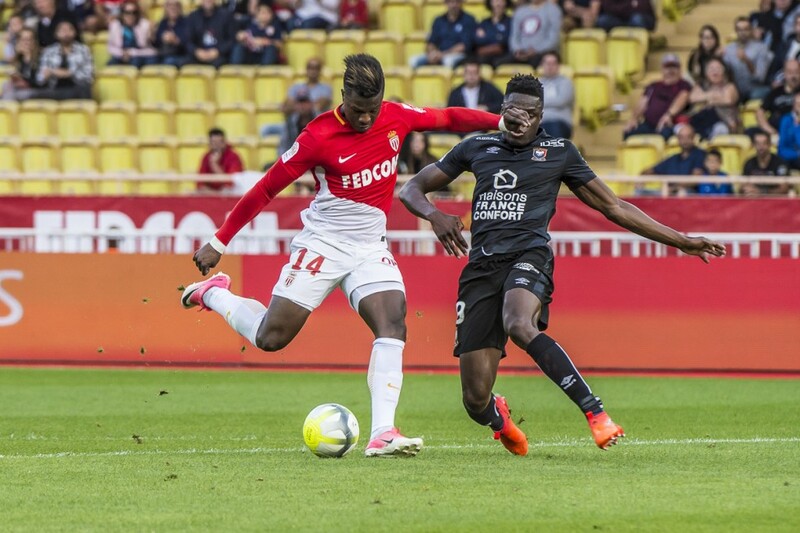 If you are a football fan go support AS Monaco in their game of the French Premier League Football Championship: Monaco – Caen on Sunday 31 March 2019, Louis II Stadium. 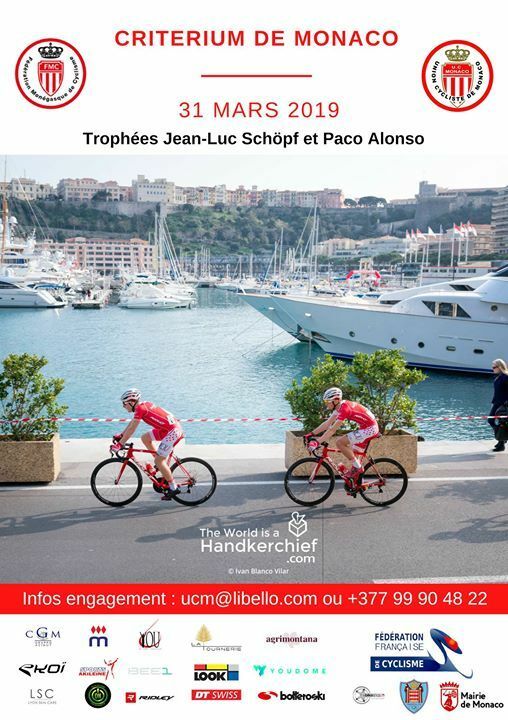 For cyclists this weekend there is long awaited Critérium de Monaco, organized by the Union of Monaco Cycliste and the Monegasque Cycling Federation on Sunday, March 31, 2019, from 9:30 to 17:30, Port of Monaco. 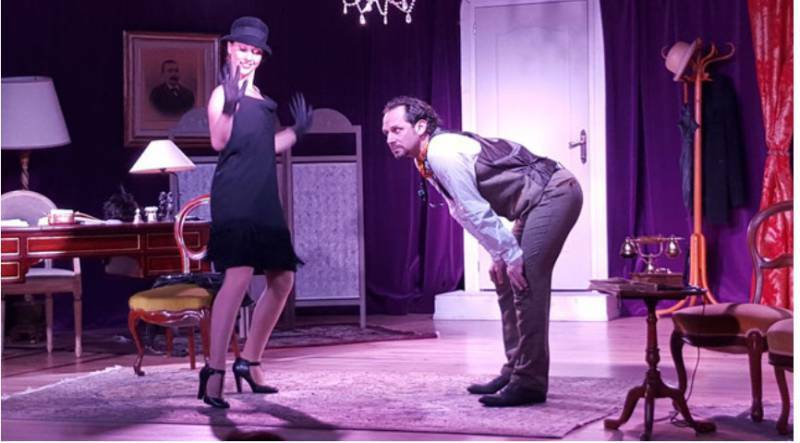 I theater these days you can watch a romantic comedy: “Une petite main qui se place” (“A Little Hand that Places Itself”), by Sacha Guitry on Thursday 28 March, at 9.00 pm and Saturday 30 March, at 8.30pm in Théâtre des Muses. The brain is at the centre of all our behaviours, actions, emotions but is also unfortunately subject to many medical conditions. Indeed, more than 30% of all health costs are related to brain diseases. Moreover, with an ageing population, the number of persons suffering from neurodegenerative diseases such as Parkinson’s disease, Alzheimer’s disease or other forms of dementia will only increase. At any age, debilitating psychiatric disorders such as schizophrenia, anxiety disorders, addiction or depression affect an increasing percentage of the population. These diseases often start at a young age and have a chronic impact on persons affected. Traumatic injuries to the spinal cord are another example of nervous system ailments that often affect middle-aged persons. It is the pleasure and privilege of the Federation of European Neuroscience Societies, with the support of TRB Chemedica and of Magnoglia, to present to the Monegasque public an exceptional panel of great doctors and scientists who specialise in the brain that will present their work on the functioning and diseases of the nervous system at the Grimaldi Forum at the L’Homme Cérébral conference on Saturday 30 March in the afternoon. 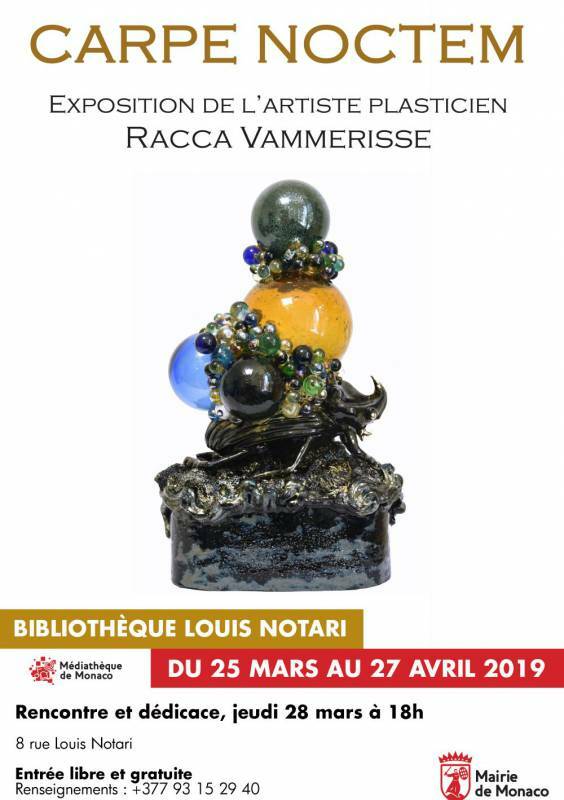 And don’t forget that in Monaco almost always some exhibition is going on, for example, “Carpe Noctem”, an exhibition by the artist Racca Vammerisse from Monday 25 March to Saturday 27 April 2019, Médiathèque de Monaco – Bibliothèque Louis Notari. On Thursday 28 March, at 6pm: meeting and autograph signing with the artist. And if you want to learn about other events that are taking place in Monaco these days visit our Calendar.